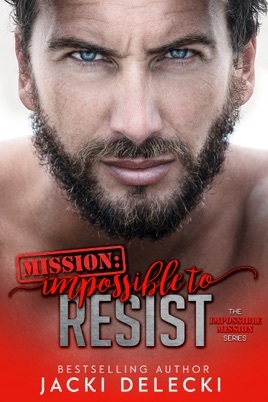 My thanks to the author for the ARC of Mission: Impossible to Resist. This review is voluntary, independent and uncompensated. 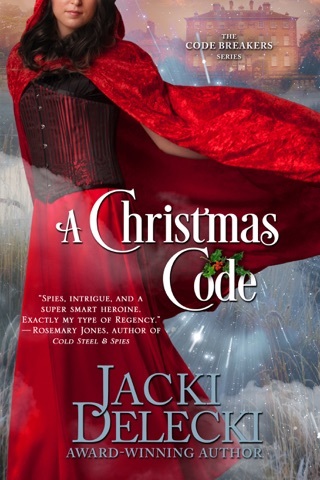 I admit, this isn't my favorite Jacki Delecki novel. 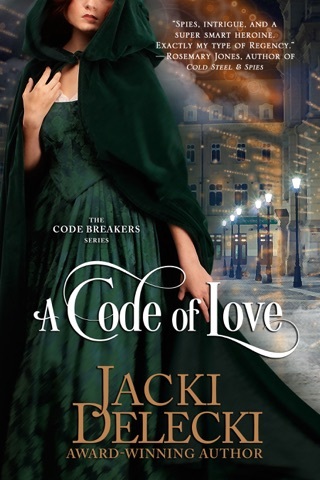 Her Regency Code Breakers series is The Bomb, and I liked those of her Grayce Walters series that I've read. 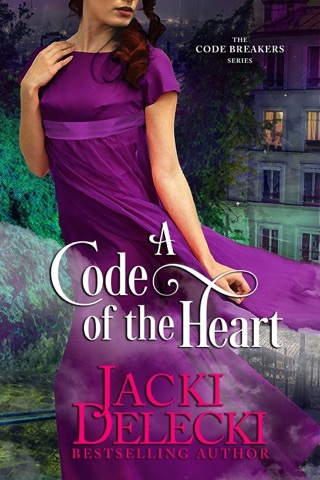 She writes killah romantic suspense -but this one isn't her best. I liken it to a house fire - it sparks and S_L_O_W_L_Y smolders and smokes, until about halfway through. Then, FWOOSH - the whole thing bursts into flame and just burns up the pages till the end. 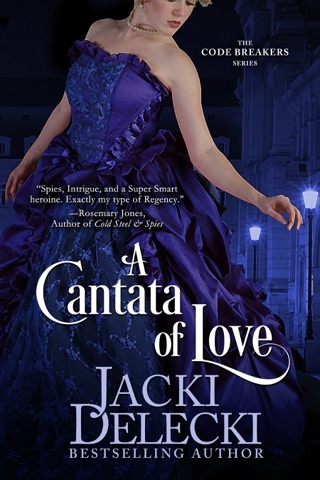 A clever and devious kidnapping plot, a love story that moves likable characters from chilly frenemies to firecracker-hot lovers, and a most satisfying resolution to the crime and the romance are definite upsides to the book, but it just takes a while to get there. Impatient and persnickety readers (like me) will find the early repetitive and slow build-up frustrating; persistent and determined ones (like me) will find the pay-off worth the wait. 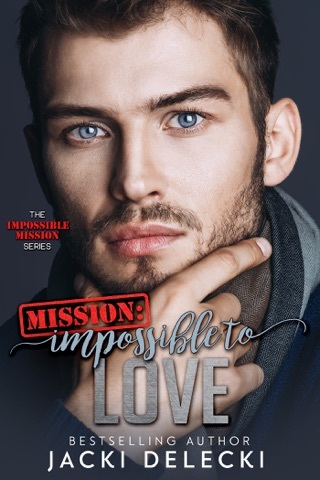 Call it three stars but still a promising start to a new series.